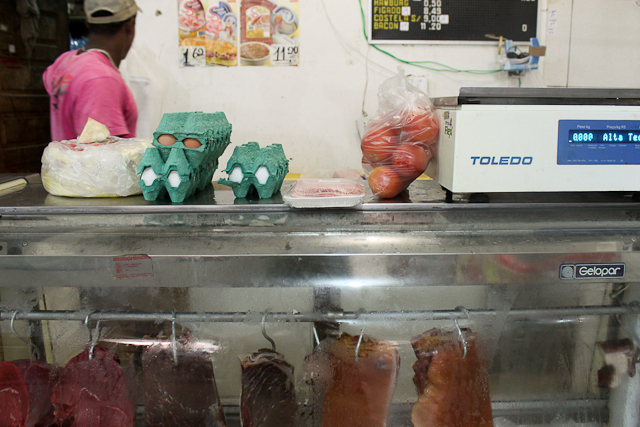 There are two traditional types of Brazilian lasagnas. 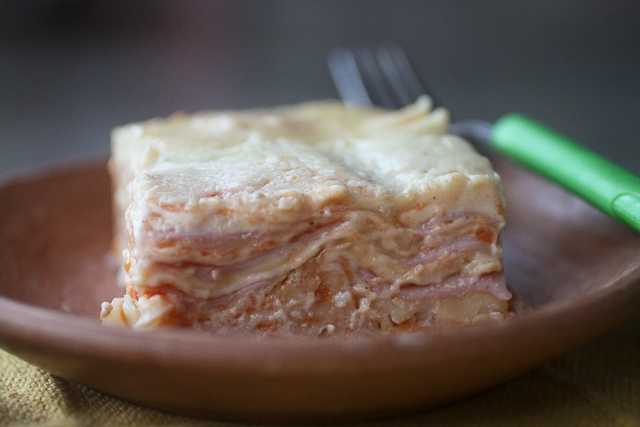 The one I always make, is the ham and mozzarella cheese, red and white sauce lasagna. Sometimes I add ground beef to the red sauce (Bolognese sauce) but more often than not I don't. Mostly because it's an additional step. Also, I love meat but I don't need ground beef and ham together. I'm a fan of lasagna, specially of Brazilian lasagna because it's kid friendly, and pregnant mother friendly. 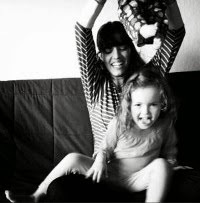 I work really hard to get my kids to eat everything. On a good day I lovingly encourage them. On a normal day I just lay down the law and force them to eat what's on their plate. But on a pregnant day I don't even try to reason with them or force them, I pretty much leave them to eat whatever they want. So now that I'm slowly feeling better instead of fighting with them I'm trying to make food they'll eat and enjoy. 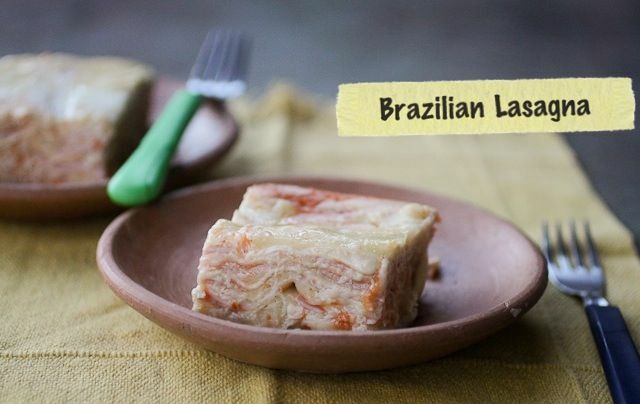 Brazilian style lasagna with loads of ham and cheese is something we all enjoy. Plus it's easy to make and there are always left overs. And I can find all the ingredients in the little market down the street. When I get back to fancy California with it's fancy stores where I can find all sorts of good ingredients I'll make lasagna with white sauce made from raw almond milk and I'll sprinkle pumpkin seeds on top for a nice nutty crunch. But for now I'll indulge in homemade creamy white sauce and simple ham and cheese. For this recipe you'll need 8 cups red sauce and 6 cups of white sauce. You can use store bought but I recommend making it at home because it tastes better and it's easy. No news there right?! 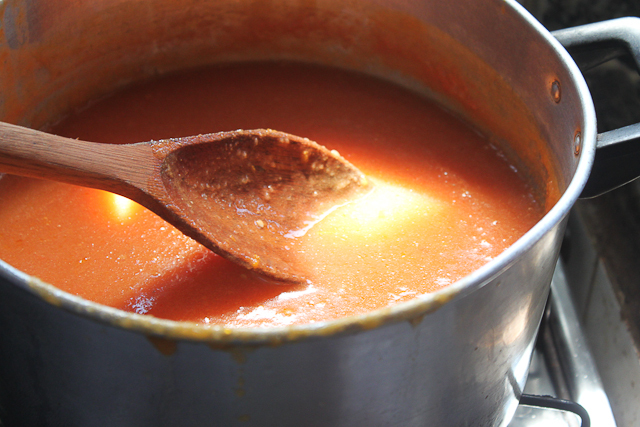 I love homemade tomato sauce that's simmered for hours and hours, the one I dream about but rarely make. Usually if I want to make tomato sauce I'll just throw some tomatoes in the blender with water and vegetable broth, warm it up and we're good to go. This sauce was just that with a couple cups of left over pumpkin puree. Warm up the butter in a medium sized pan until it's melted. Sprinkle the flour on top. 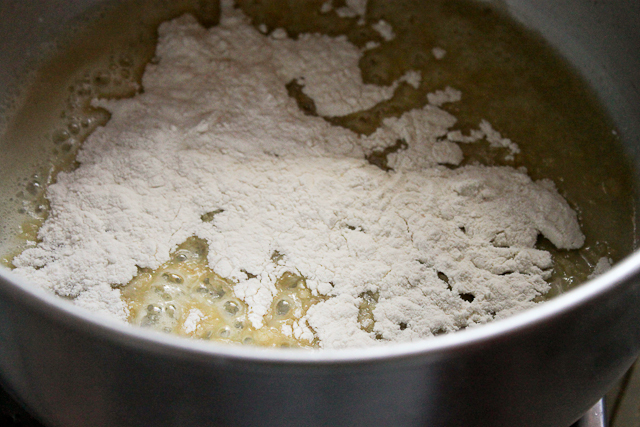 Mix until the flour and butter comes together. 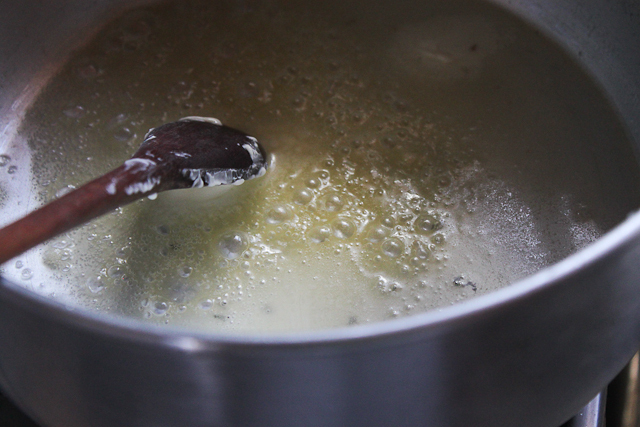 Then Slowly add the milk and the nutmeg and stir constantly over low heat until it becomes creamy. 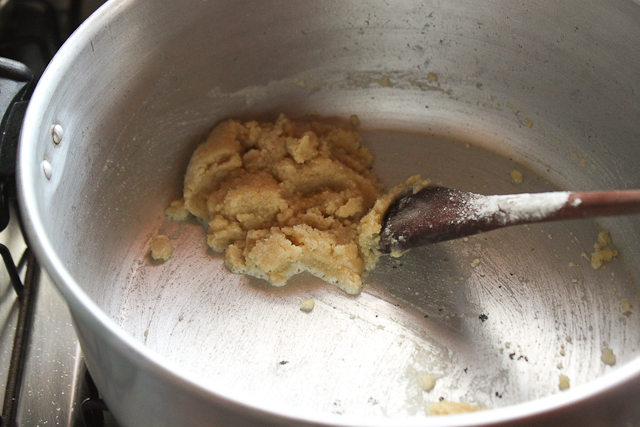 If the flour and butter mixture isn't dissolving then use a whisk. When the sauce starts to thicken up (about 8-10 minutes of constant stirring) add the parmesan cheese and mix. In a large rectangular sauce pan pour 2 cups of tomato sauce and then layer dried lasagna noodles on top. Add 1 1/2 cups white sauce and then layer cheese and ham and another 2 cups of tomato sauce. Repeat with noodles, white sauce, cheese, and ham, red sauce. Make a last layer of cheese on top of the lasagna. Cover with tin foil and bake for 40 minutes. Remove the lasagna from the oven and let it sit for 15 minutes.